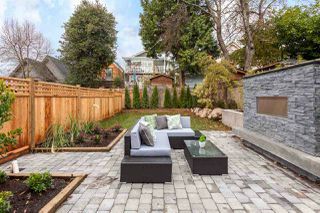 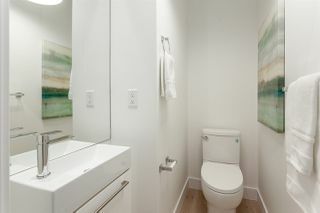 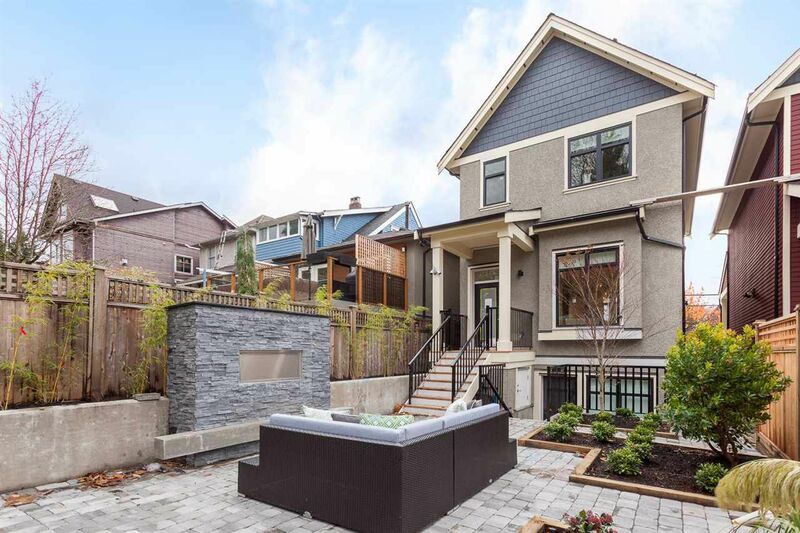 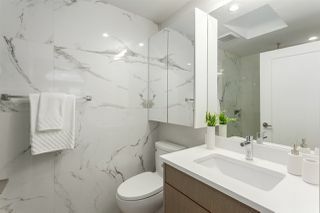 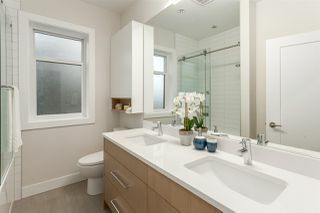 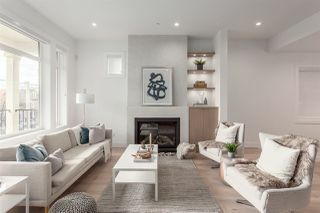 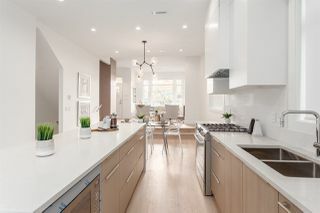 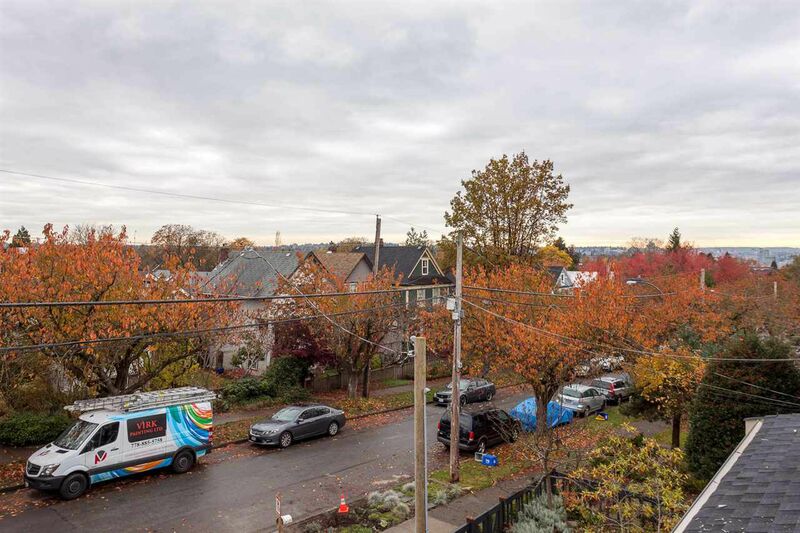 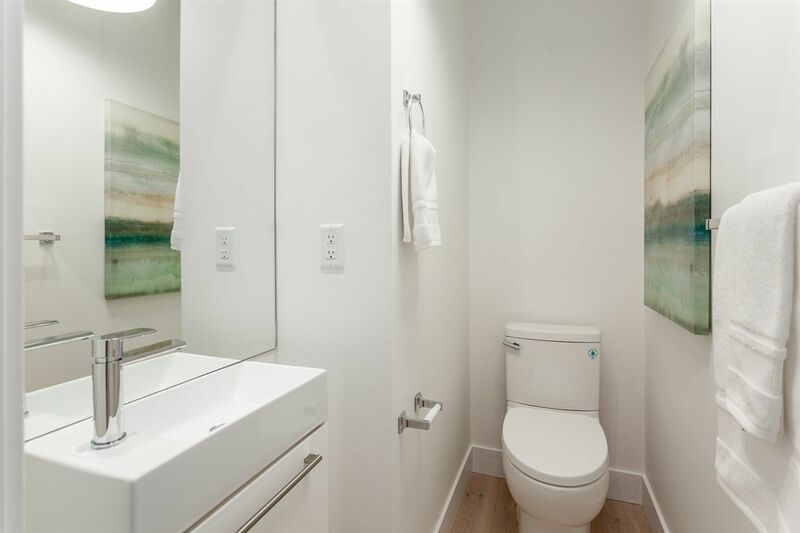 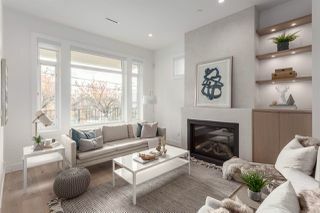 One of the most beautifully crafted homes to come to market in Commercial Drive! This brand new, elegant family home is a pleasure to show. 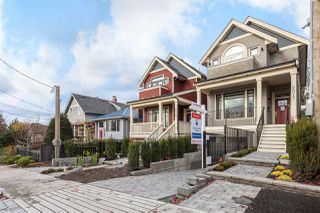 The heritage style exterior with front porch & charming character details. 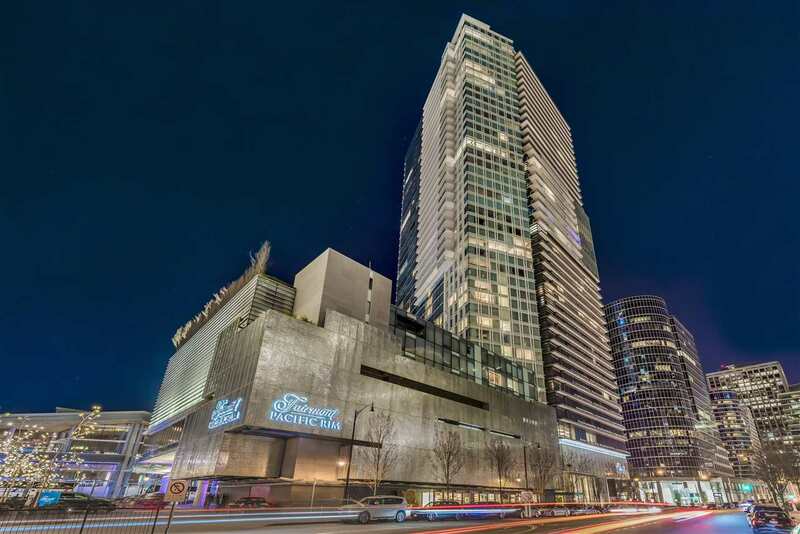 The open & airy main floor has a gas f/p, soaring ceilings & a spacious dining area. Large chef’s kitchen w/ integrated appliances overlooks an incredible outdoor living zone w/ sundeck, gardens, grassy area, large patio & stunner stone f/p. 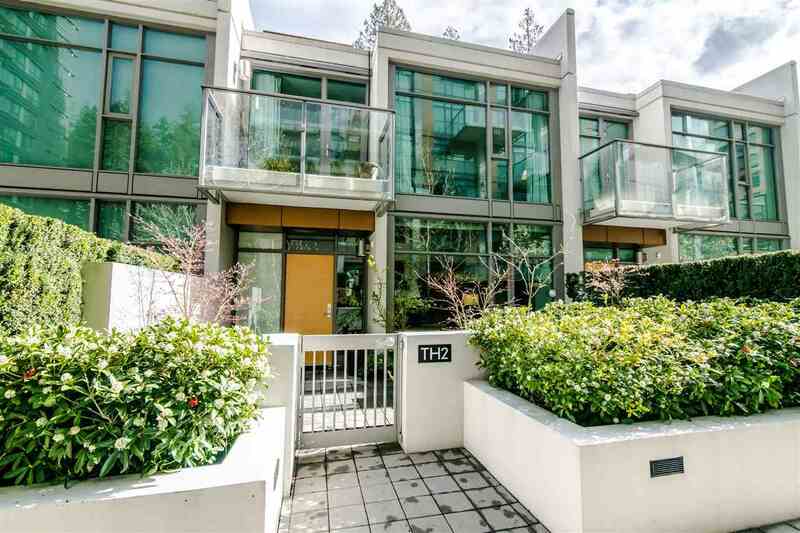 3 bedrooms, 2 bathrooms & vaulted ceilings on the upper level; master w/ WIC, ensuite & view balcony. 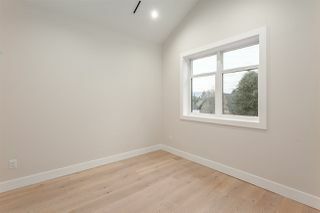 Below has a flexible family room (easy studio) & attached garage. 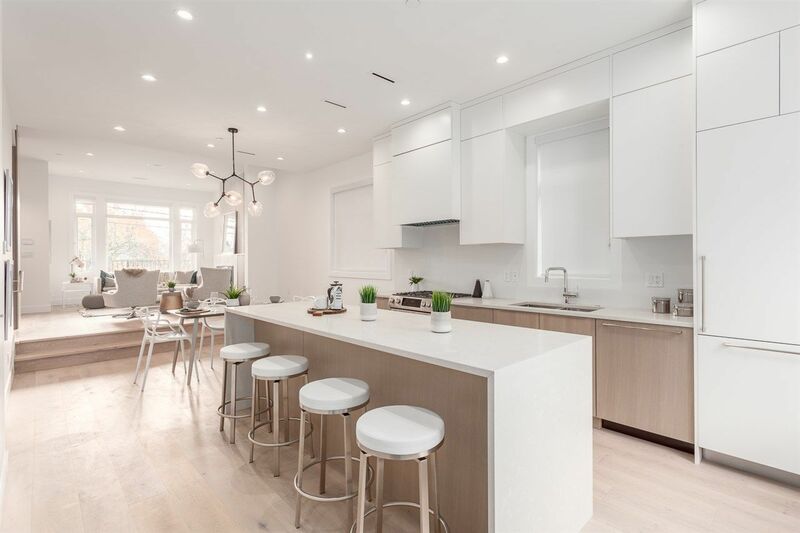 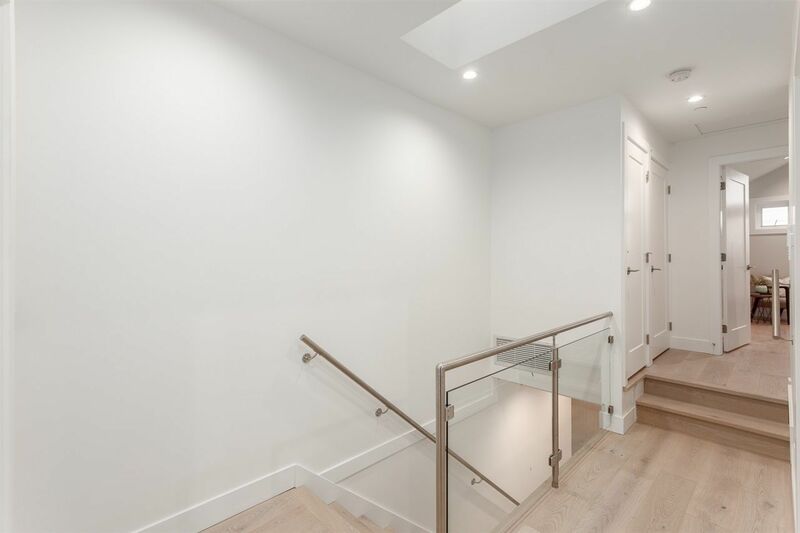 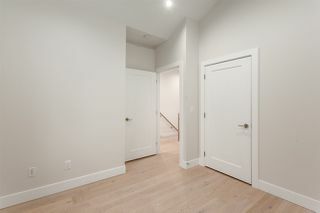 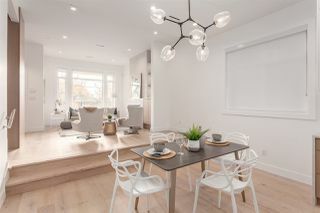 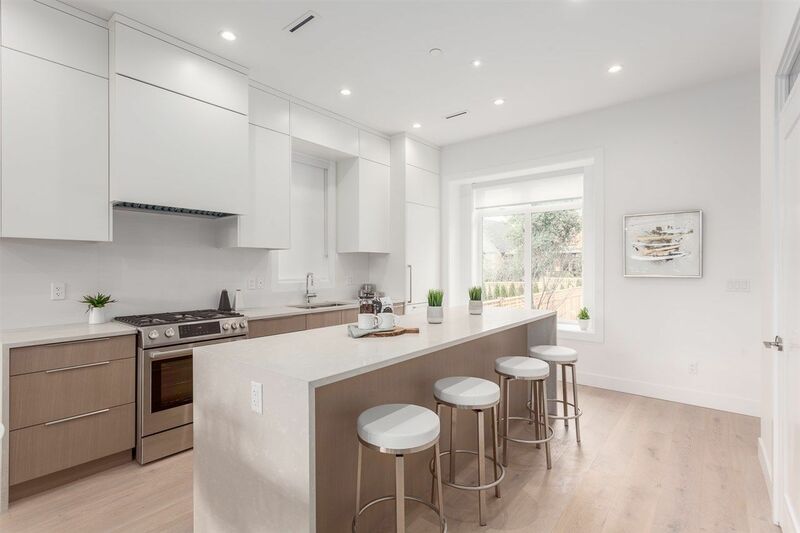 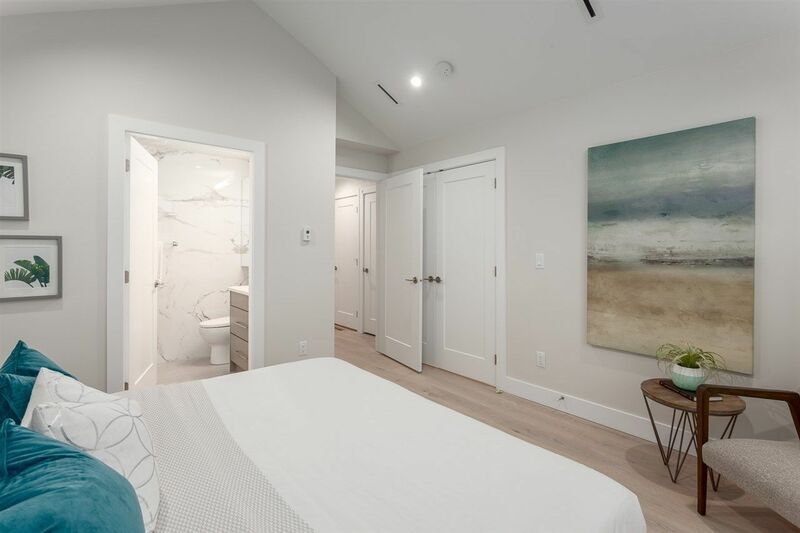 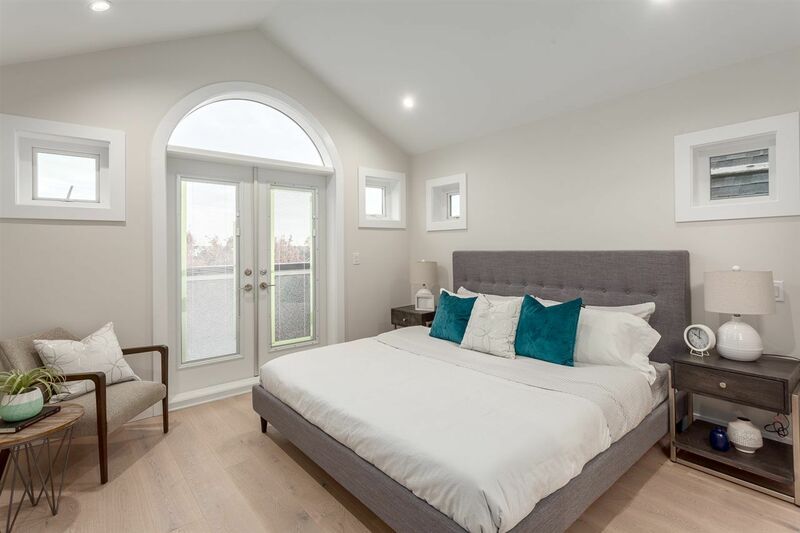 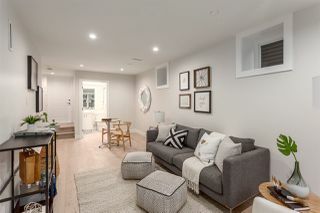 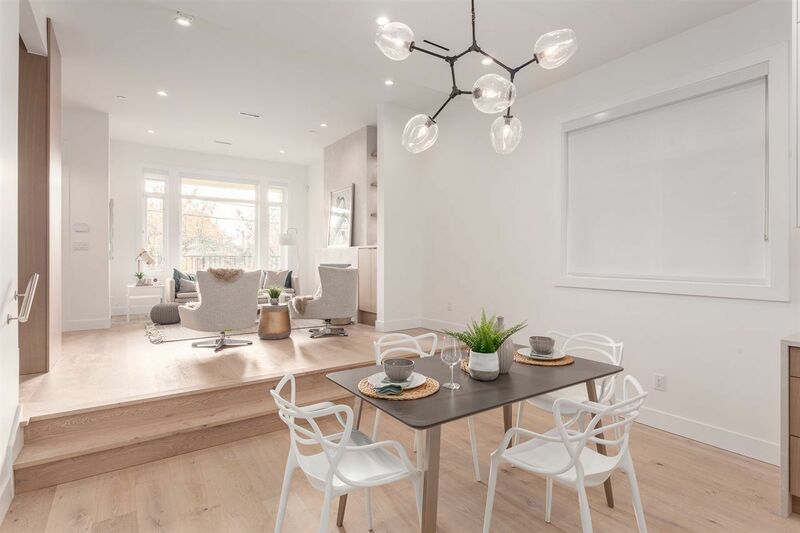 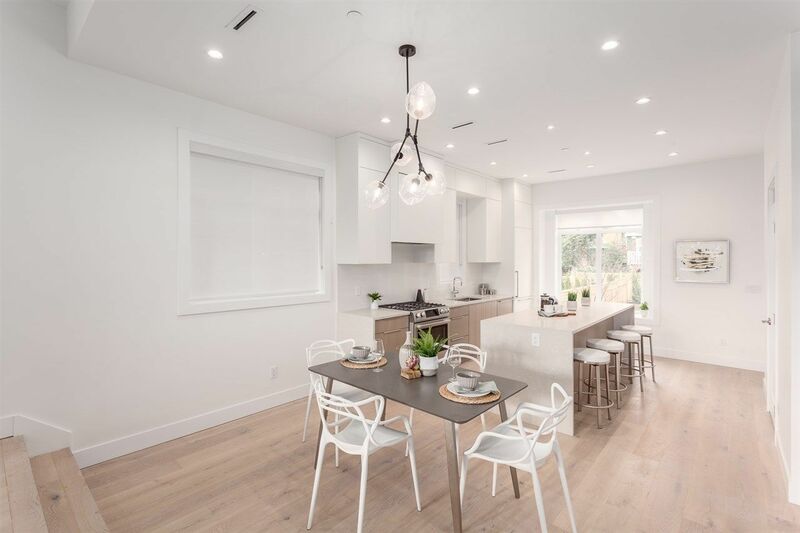 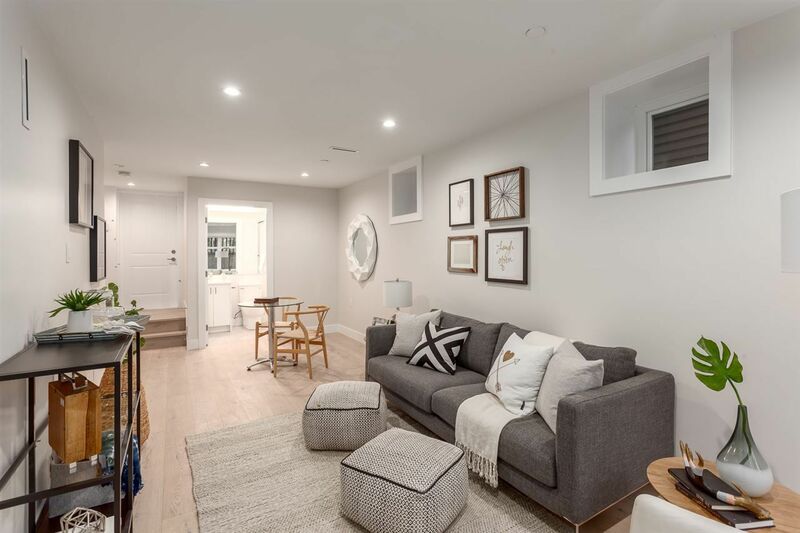 Impressively finished with wide plank wood floors, custom millwork, designer fixtures, radiant heat, A/C & more, all in a prime spot just steps to everything!